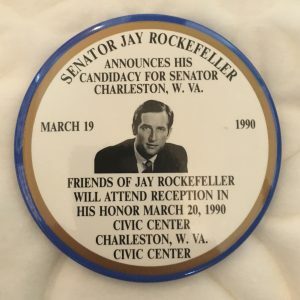 John Davison “Jay” Rockefeller IV served as a United States Senator from West Virginia from 1985 to 2015. 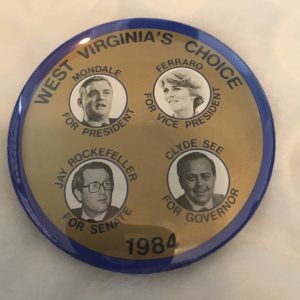 He was first elected to the Senate in 1984, while in office as Governor of West Virginia, a position he held from 1977 to 1985. 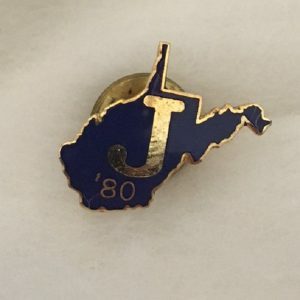 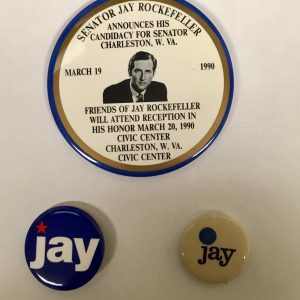 Rockefeller moved to Emmons, West Virginia to serve as a VISTA worker in 1964, and was first elected to public office in the state, as a member of the House of Delegates, in 1966. 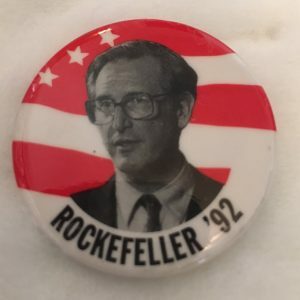 Rockefeller was later elected West Virginia Secretary of State in 1968 and was president of West Virginia Wesleyan College from 1973 to 1975. 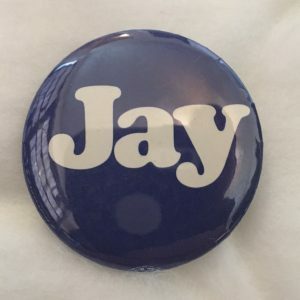 He became the state’s senior senator when the long serving Sen. Robert Byrd died in June 2010.